Thinking of getting some new art supplies? Or curious to see what I use all the time to make my illustrations? 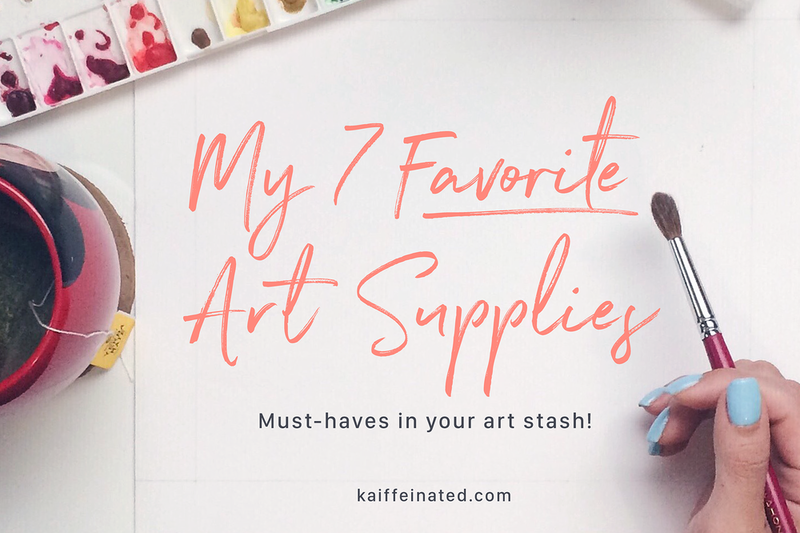 Here is a short and sweet list of my all-time favorite art supplies. Give them a try if they aren’t your favorite already! Simple tasks such as increasing font size or swapping fill and stroke colors can become a hindrance to your workflow. Take the time to learn these Illustrator shortcuts and I guarantee they’ll boost your productivity.